Alex Nation Richie relationship from Bachelor to Bachelor in Paradise. 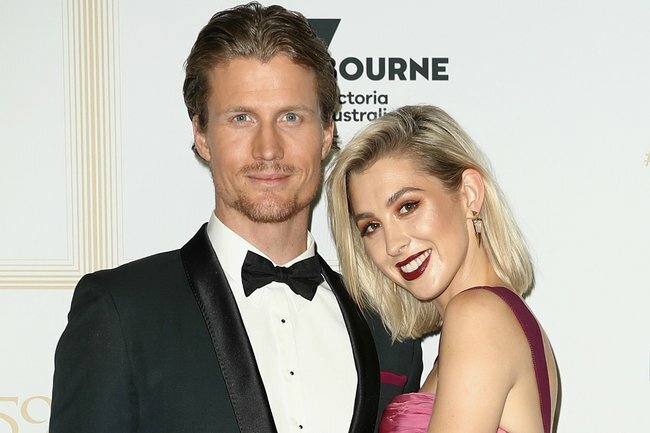 Everything we know about Alex Nation and Richie Strahan's complicated relationship and break up. It all started with a black sparkly dress and a red carpet. 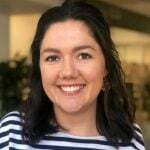 On the 2016 season of The Bachelor, Alex Nation, a 24-year-old single mother, was introduced to Richie Strahan, a 31-year-old Rope Access Technician from Perth. Over the course of the series, the pair, who infamously bathed together in chocolate, fell in love in front of the nation. Although her fellow finalist Nikki Gogan was a fan favourite, it was Alex who won Richie’s heart and back in the ‘real world’ the couple continued their relationship. However, by the following year things had soured. The couple stopped posting photos together, leading to speculation they’d split. Then paparazzi photos of Alex with another woman emerged. That woman later turned out to be Maegan Luxa and in November 2017, Alex Nation announced they were in a relationship. Soon after that, the couple was engaged – and Richie spoke to New Idea about the breakdown of his own relationship with Alex. He said he’d made “a lot of sacrifices” in an effort to salvage it, but soon realised it was “destined to fail”. Alex Nation and Maegan Luxa split in April 2018. In October that year, Alex Nation told news.com.au that her and Richie Strahan broke up because of distance – both physical (the pair lived in different states) and emotional. “We had internal as well as external pressures,” she said. “Then we went quiet on social media because things went quiet in our relationship, and we had everyone speculating which put more pressure on us. Fast forward five months and Richie and Alex have been reunited, so to speak, with both of them appearing on Bachelor on Paradise. Last night, Australia was privy to a very raw and honest conversation between the pair about the real reasons why they broke up. It was unedited and went for nine minutes. It was intense and it was emotional, and provided an insight into the ending of a relationship that is rarely broadcast for the world to see.